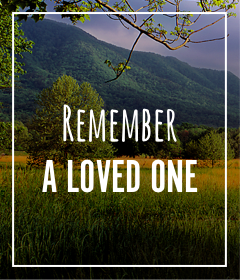 Be more than just a friend of the Smokies. 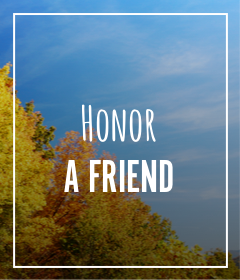 Be a member and help preserve one of America’s greatest treasures in a meaningful way! 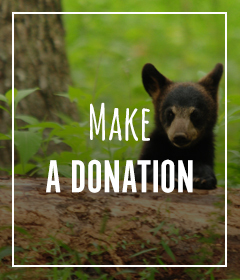 Members help preserve the forest, improve trails, educate kids about Great Smoky Mountains National Park and much more! 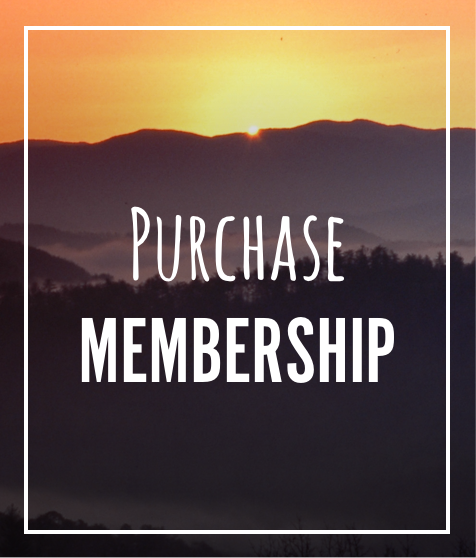 Individual members will also receive our exclusive members-only newsletter, a membership card, special Smokies discounts and a Friends decal. Purchasing a Membership for Yourself? This is an annual membership. Your card will be automatically charged each year on the date of purchase. You can cancel at any time. If you received a membership renewal request by mail, complete your purchase below to begin automatic renewals. Purchasing a Gift Membership for Friends or Family? This is a one-time gift. After one year, we will send your recipient a courtesy renewal reminder to continue their benefits. This is an annual membership. Your card will be automatically charged each year on the date of purchase. You can cancel at any time. Learn more about the Business Conservation Corps here. Please provide the requested information about the person to whom you wish to give this membership. Please choose your member status. Yes, I understand that personal and business memberships are annual automatically recurring donations and I can cancel at any time. Gift memberships are one-time donations.